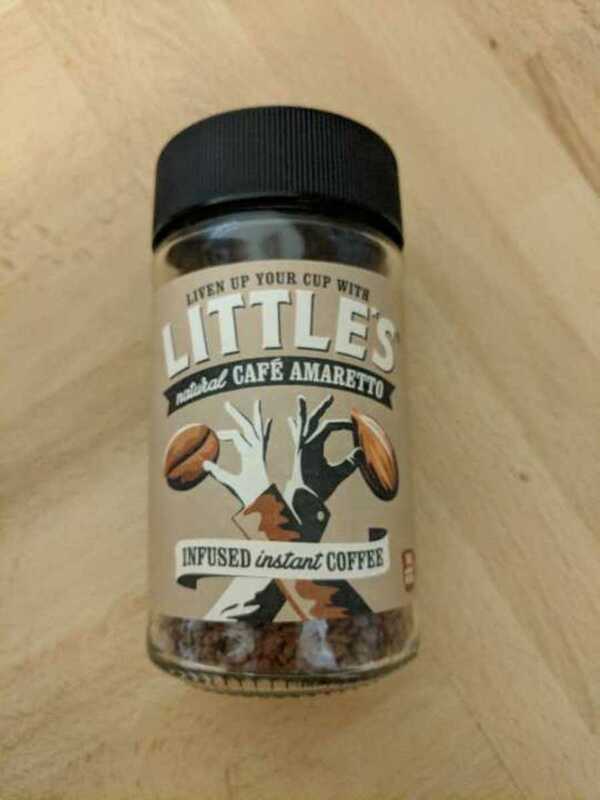 Open but 95% full – Amaretto infused instant coffee. Jump leads. Can be used to help yourself, and to help others too!